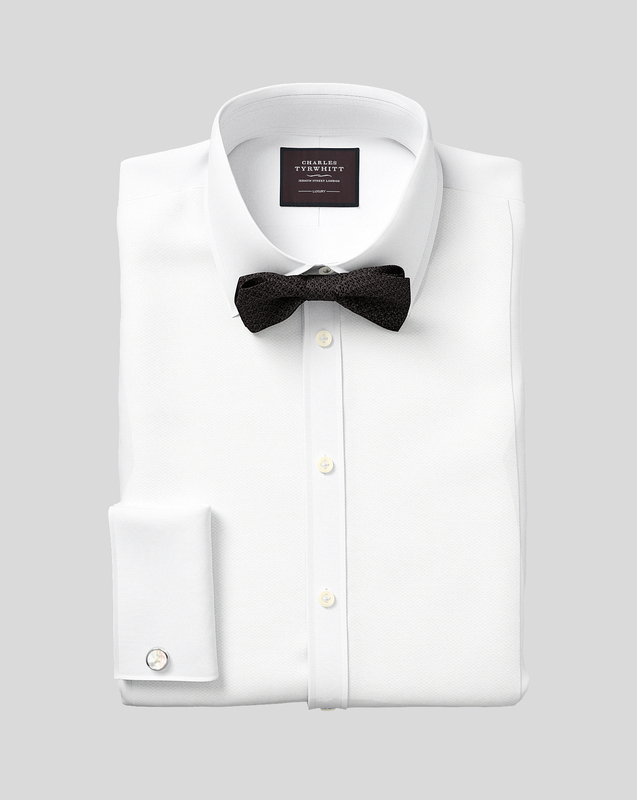 Excellent shirt - the Marcella pique bib/collar/cuffs are a nice touch that set this garment apart. Outstanding, personalized service. You he representative was professional, pleasant and patient. A wonderful experience. I will be back again and again!